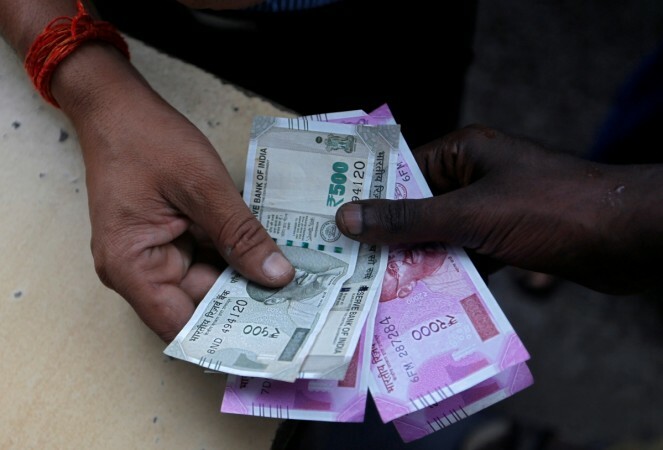 The rupee appreciated 37 paise to 71.19 against the US dollar in early trade at the interbank foreign exchange Tuesday after crude prices fell to a 14-month low level in international market. The rupee had gained 34 paise to close at 71.56 against the US dollar Monday as forex market sentiments were driven by the country's narrowing trade deficit in November as also smart gains in domestic equities. The US Federal Reserve's policy decision is expected on December 19, and market is expecting another rate hike, traders said.